A shy, rule-following teen joins a local rock band and finds herself caught between staying on the path she’s always known and straying off-course to find love, adventure, and danger in this novel that’s perfect for fans of Rainbow Rowell. Victoria Cruz inhabits two worlds: In one, she is a rock star, thrashing the stage with her husky voice and purple-streaked hair. 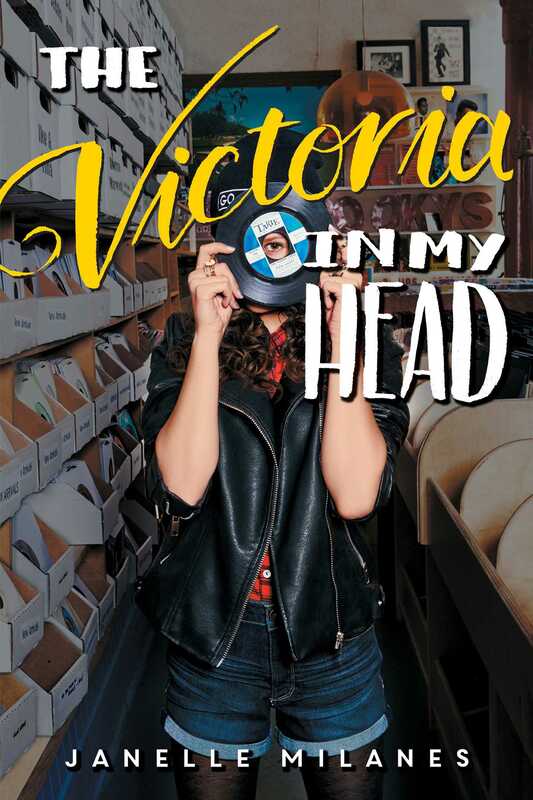 In the other, currently serving as her reality, Victoria is a shy teenager with overprotective Cuban parents, who sleepwalks through her life at the prestigious Evanston Academy. Unable to overcome the whole paralyzing-stage-fright thing, Victoria settles for living inside her fantasies, where nothing can go wrong and everything is set to her expertly crafted music playlists. But after a chance encounter with an unattainably gorgeous boy named Strand, whose band seeks a lead singer, Victoria is tempted to turn her fevered daydreams into reality. To do that, she must confront her insecurities and break away from the treadmill that is her life. Suddenly, Victoria is faced with the choice of staying on the path she’s always known and straying off-course to find love, adventure, and danger. From debut author Janelle Milanes comes a hilarious and heartfelt tale of the spectacular things that can happen when you go after what you really want. 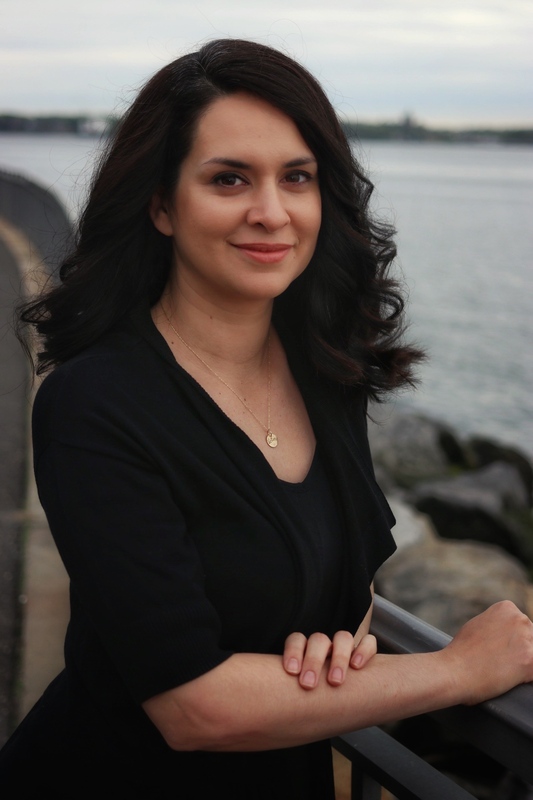 Janelle Milanes is the author of The Victoria in My Head and Analee, in Real Life. She lives in Brooklyn with her husband and their two cats. Her favorite Disney princess is Belle, since she was also a big book nerd.